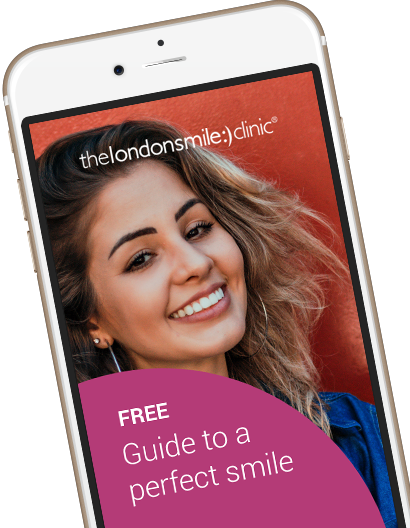 After damaging his front teeth in an accident Chris wanted to repair and improve his smile. 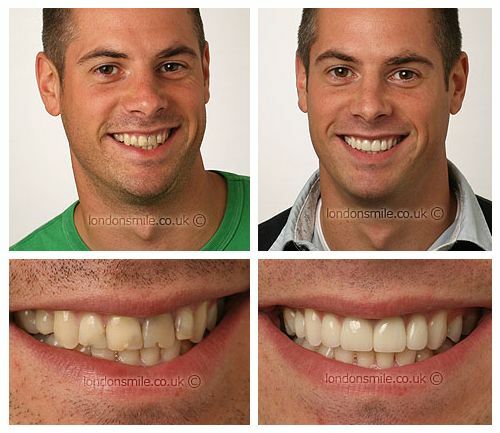 Two crowns and two veneers were placed on his four front teeth to create a natural smile. Everything was done to make me feel as comfortable as possible which was fantastic.